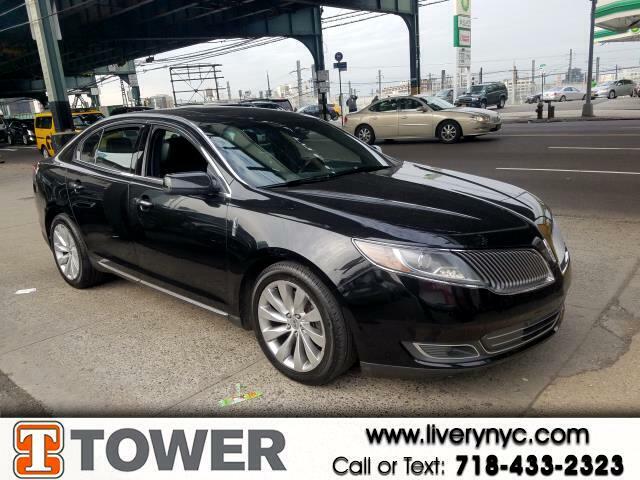 Used 2014 Lincoln MKS FWD for Sale in Long Island City NY 11101 Tower Auto Mall Inc. This 2014 LINCOLN MKS doesn't compromise function for style. This MKS offers you 247257 miles, and will be sure to give you many more. You'll appreciate the high efficiency at a low price as well as the: blue tooth,dual-panel moonroof,heated seats,leather seats,moon roof,mp3 audio input,power locks,power seats,power windows and rear view camera Experience it for yourself now. We won't sell you a vehicle that we wouldn't sell our family.